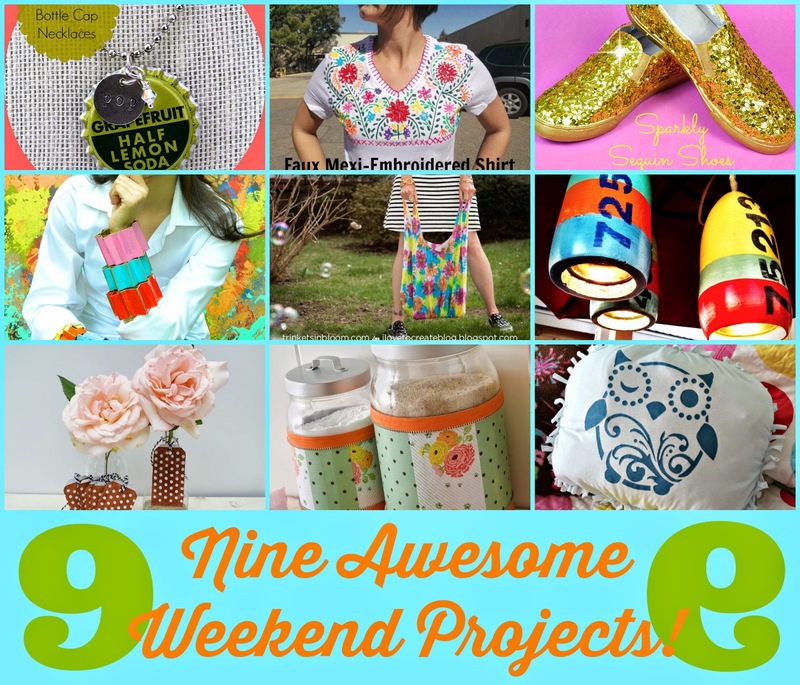 It's Thurs-DIY, my favorite day of the week! Check out the 9 amazing projects me and my crafty friends put together just for you! Summer is just around the corner and we have plenty to keep you and the kiddos busy. Have fun! 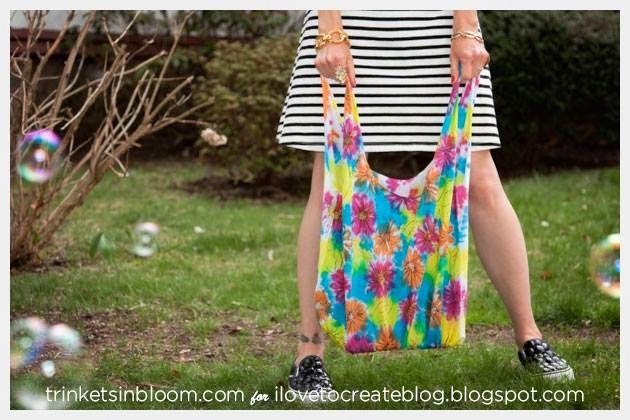 Cathy Attix creates a PAINTED NO-SEW TOTE! 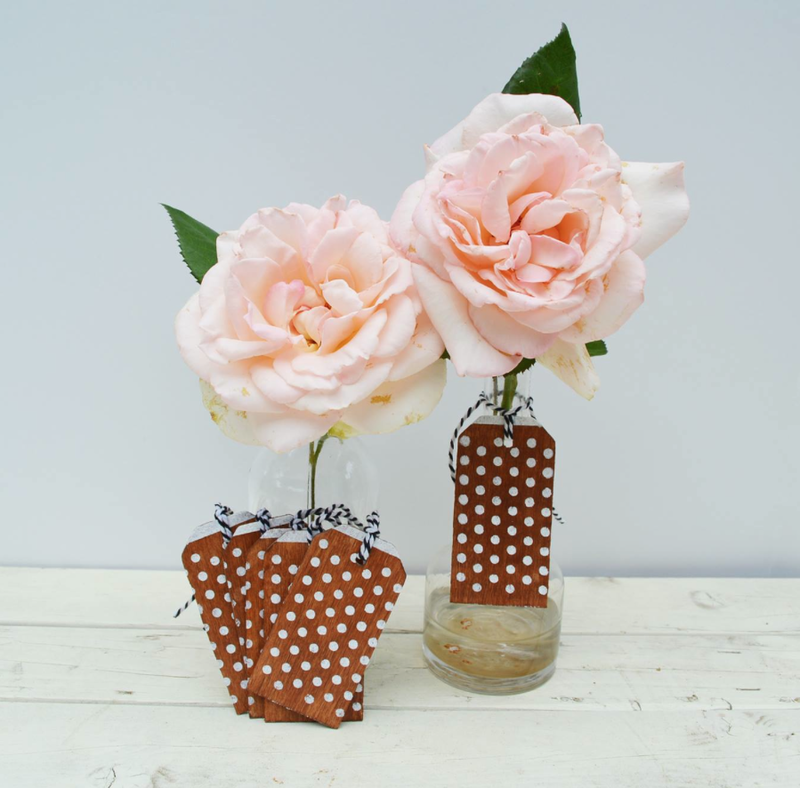 Now that I've given up plastic grocery bags, I'm thinking she needs to make me a few of these! 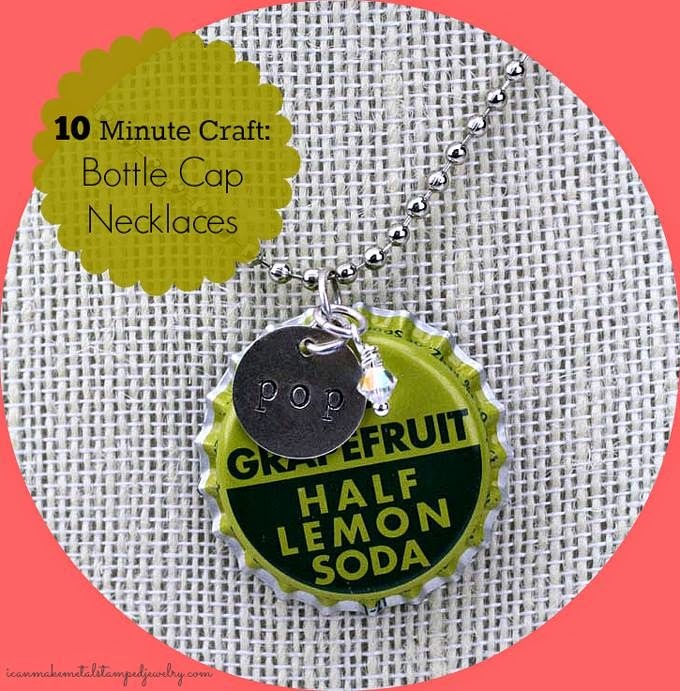 The awesome Margot Potter creates super cool BOTTLE CAP NECKLACES in just 10 minutes. 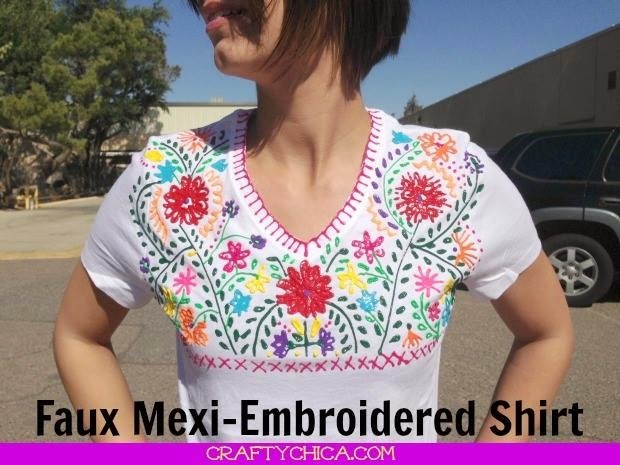 FAUX MEXI-EMBROIDERD SHIRT. "WOW!" is all I can say. 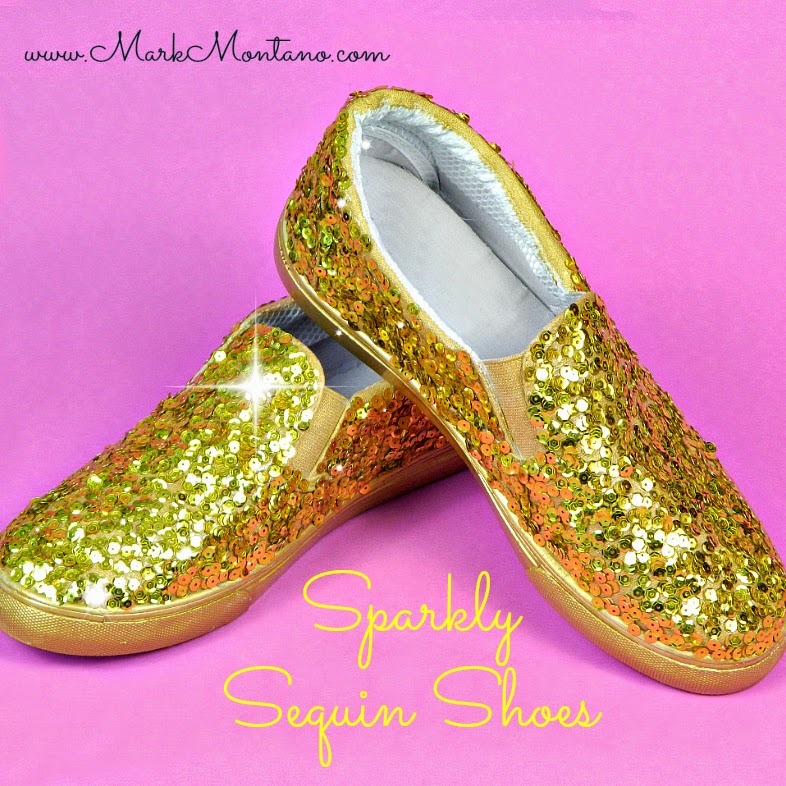 Make super encrusted SPARKLY SEQUIN SNEAKERS (in any color) with my special technique. 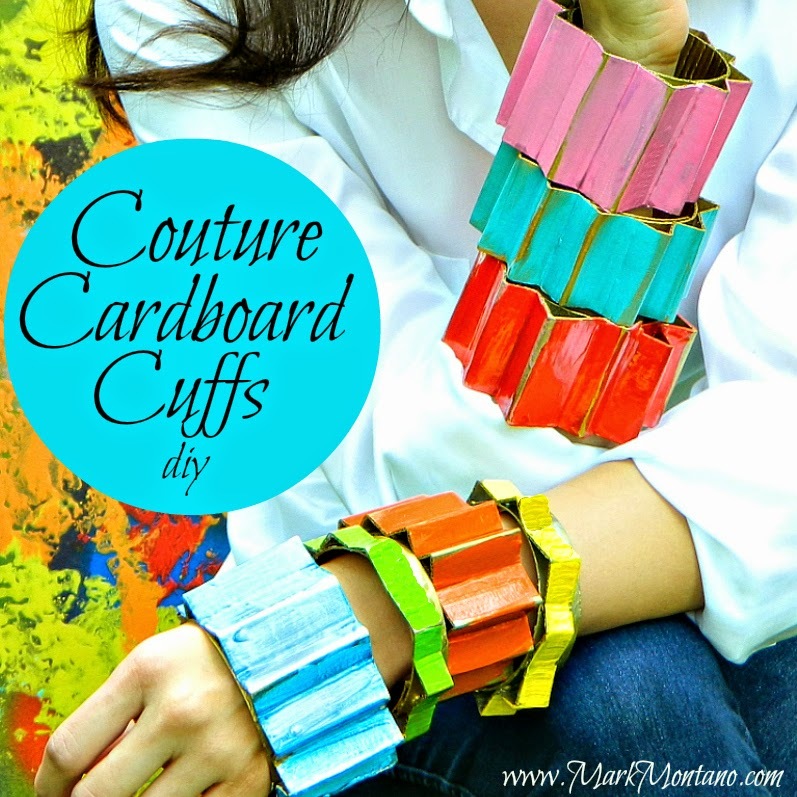 Springs hottest trend is big, bold cuffs and I show you how to make them out of cardboard! 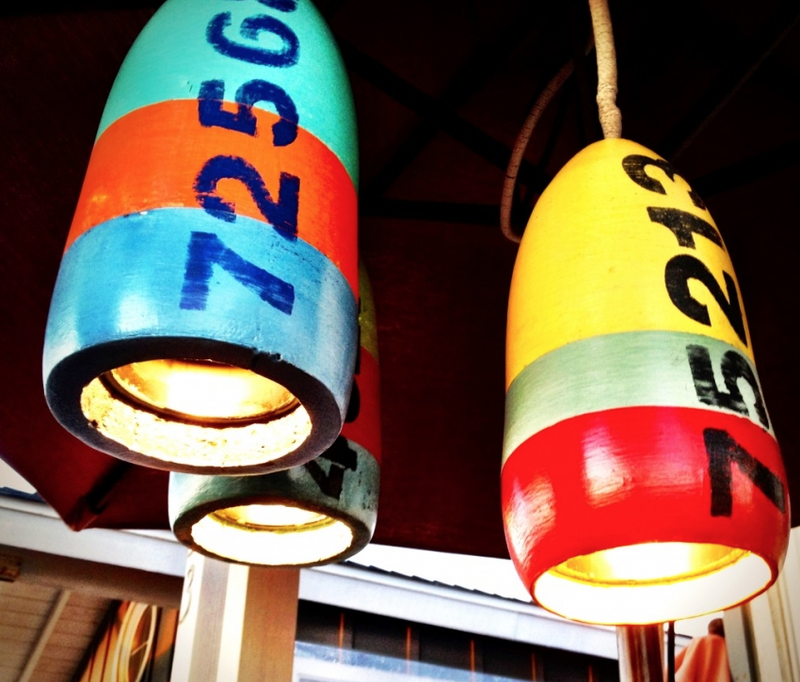 Debi Beard turns a buoy into a pendant light. These are just amazing! 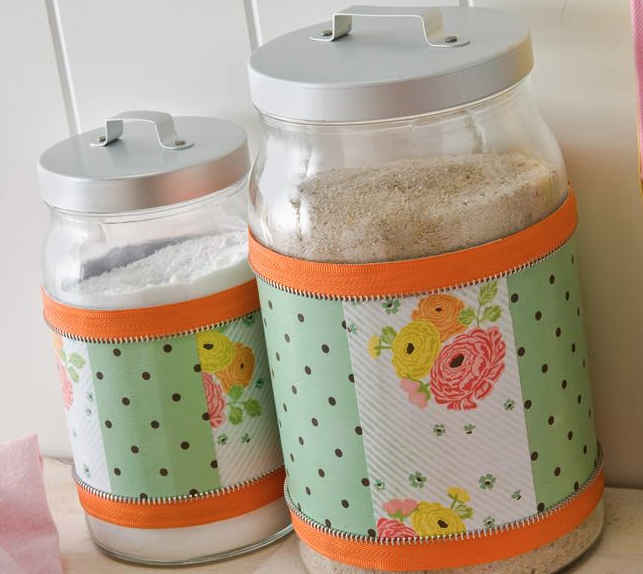 Cathie Filian rocks these DECOUPAGE CANNISTERS with beautiful papers and zipper trim. LOVE! 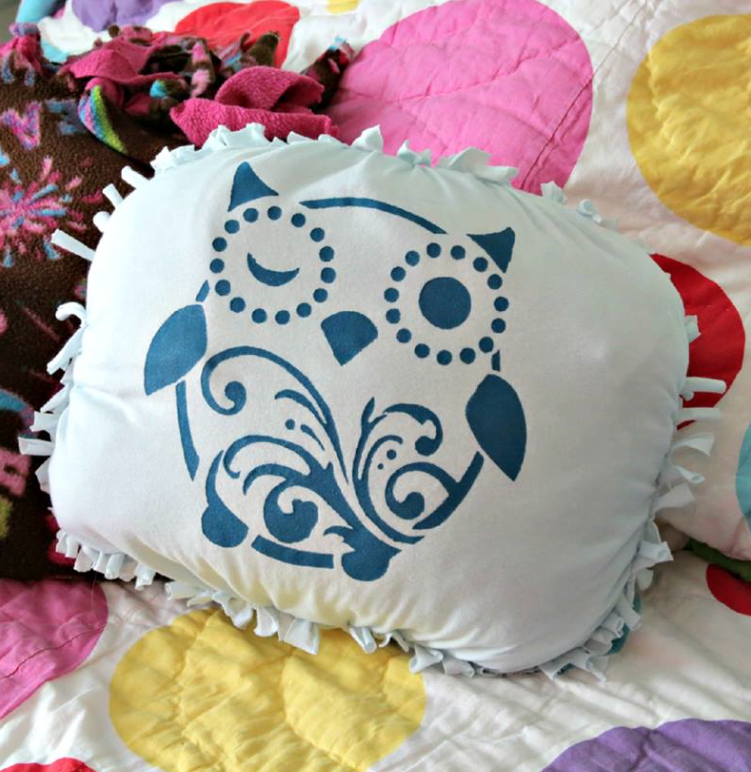 Heather Mann makes the cutest STENCILED OWL PILLOW! Make sure to hop around and say hello to these lovely people.